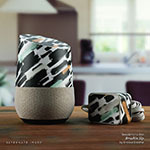 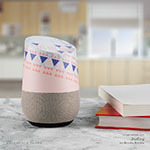 Style another device with "Live Creative"
iStyles Google Home Skin design of Text, Illustration, Organism, Textile, Pattern, Art, Visual arts, Plant, Floral design, Flower with yellow, blue, pink, black, brown colors. Model GHM-LIVECREATIVE. 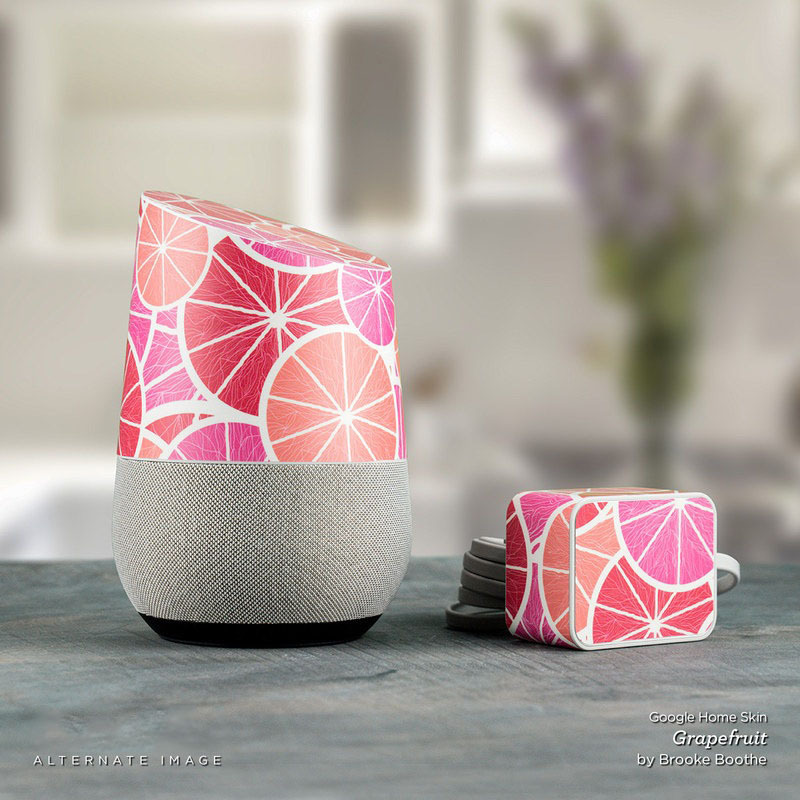 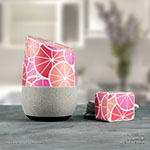 Added Live Creative Google Home Skin to your shopping cart. 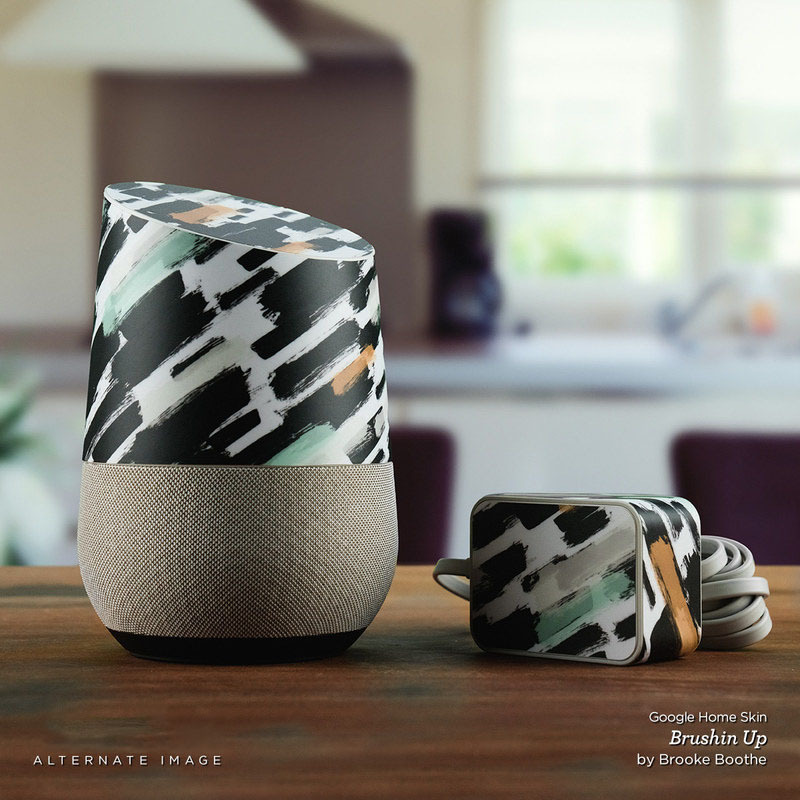 View your Shopping Cart or Style Another Device with "Live Creative"